Glasgow City Council (GCC) is responsible for many services to residents, and sometimes you may need to let them know about a problem or request a service. 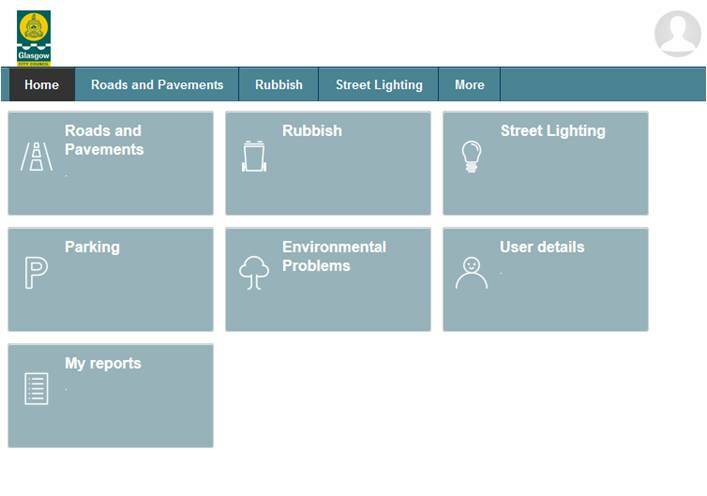 Over recent years, the Council has moved many of its dealings online – for example, reporting streetlights not working or missed bin collections. The GCC home page is very helpful in directing you to the appropriate part of the site. In many cases, you’ll be directed to the “hub” for Glasgow citizens. In some cases, you can report things anonymously but you can also create an account – this can be useful for keeping all your reports in one place! 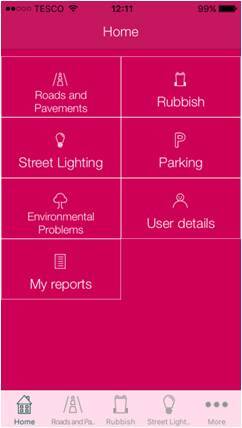 Check for it on your app store and download it or visit the download centre to find it. Once you have logged in, you can report things from the app. This is handy if you want to take a picture or give the location of the problem you’re reporting. 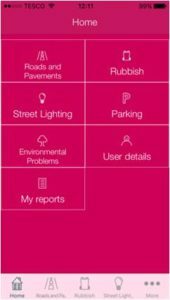 Reporting issues, either by the app or website, is useful to let the Council to know where and when there are particular problems, so reporting them helps all of us!